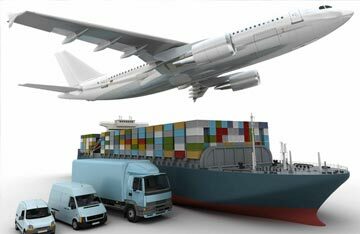 When you have packages, shipments, or freight that need to be moved or stored, you need not look further for warehousing and distribution or trucking companies in Miami. 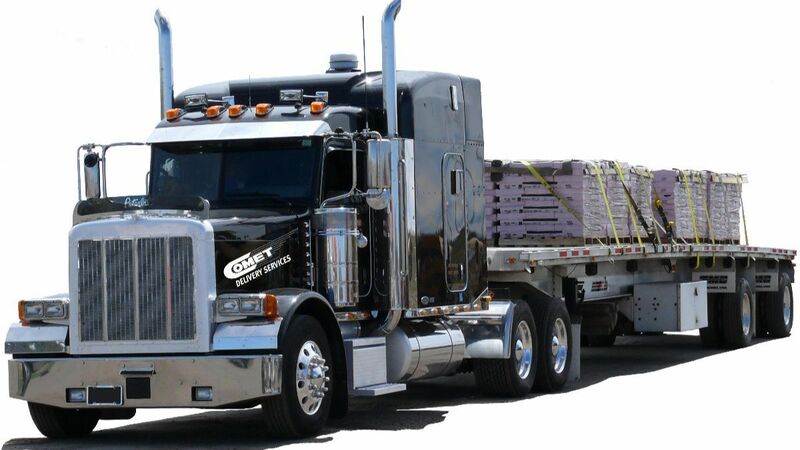 Comet Delivery Services is the company for all of your delivery service needs, local or international. 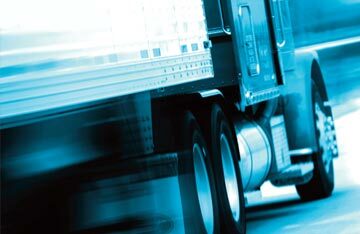 When it comes to your shipments, locally or nationally, the more options you have, the better! 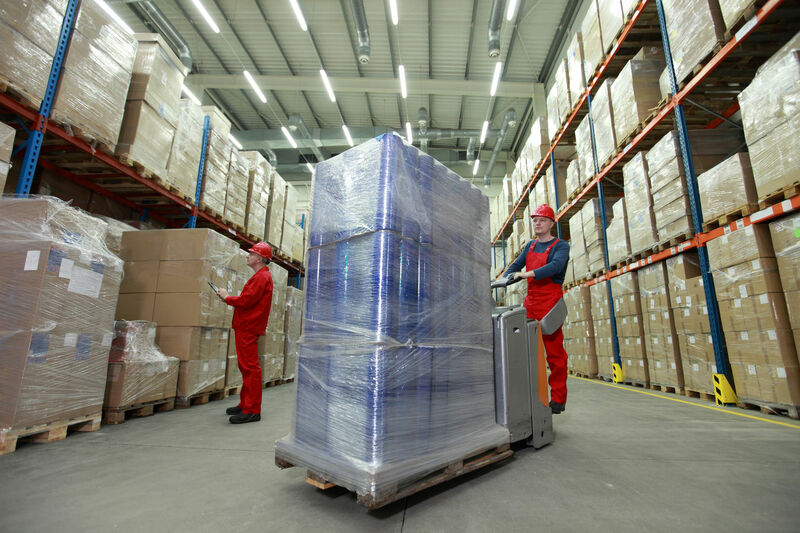 Logistics ensures your inventory doesn’t sit idle, because "idle" doesn’t drive your business, logistics does. Storage has never been so easy! 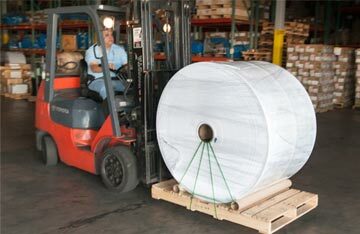 Call, email or fax us with delivery instructions and we’ll take it from there! If your package had been on this plane, it would be there today; not tomorrow. 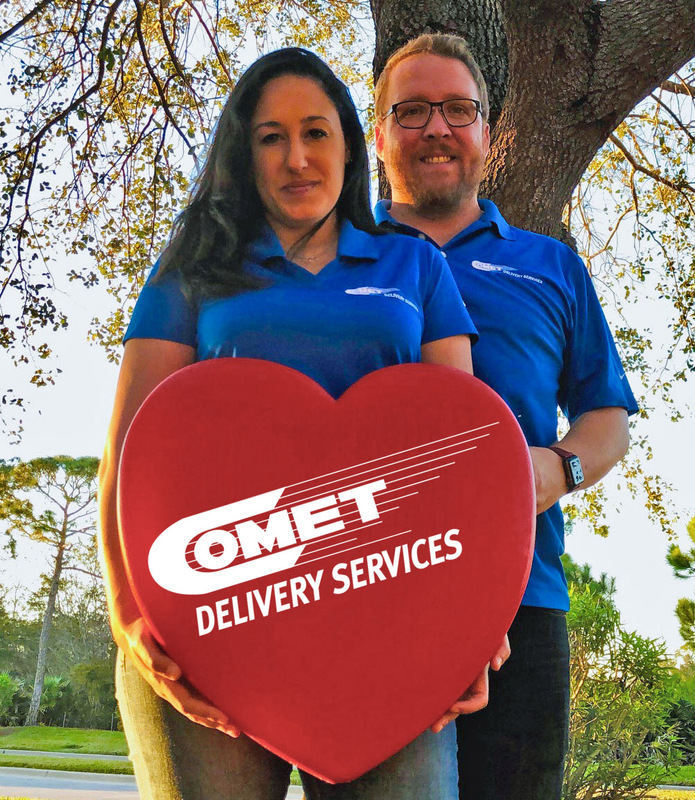 Comet offers immediate pick-up! 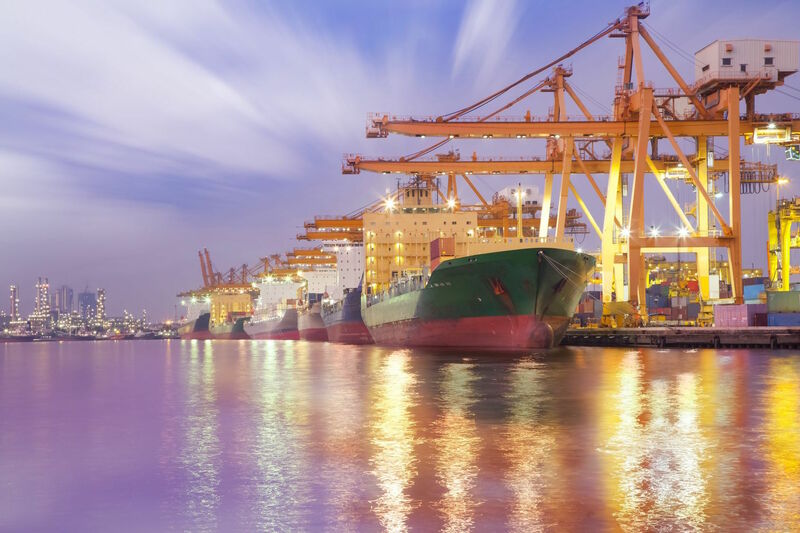 Comet offers complete U.S. Customs bonded common carrier services. We get it there on time, every time. 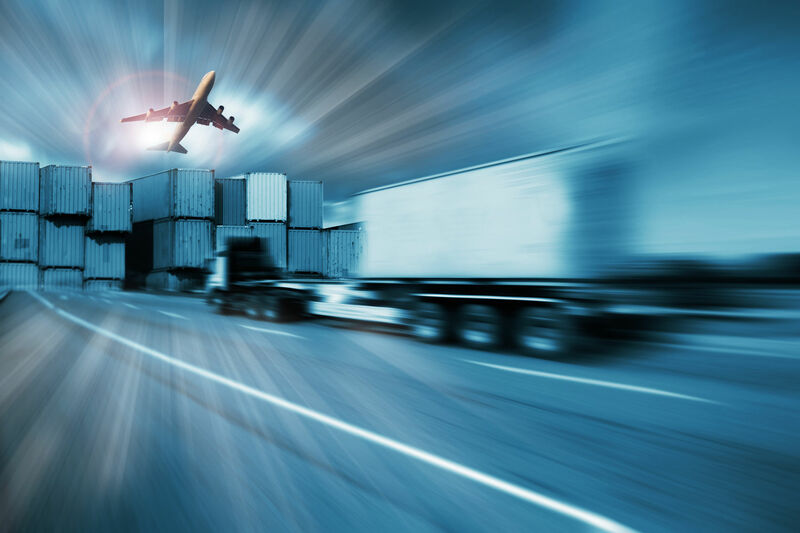 Regardless of the size of your company, Comet can help you solve your delivery routing challenges. 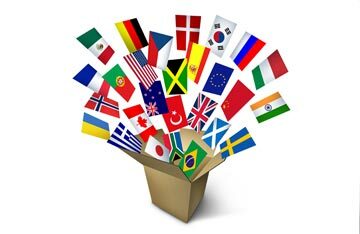 Comet Delivery Services can move your international shipments to and from anywhere in the world! 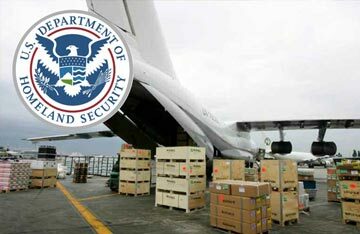 Conveniently located at the Gateway to Latin America, our Customs bonded facility keeps your imported cargo secure. 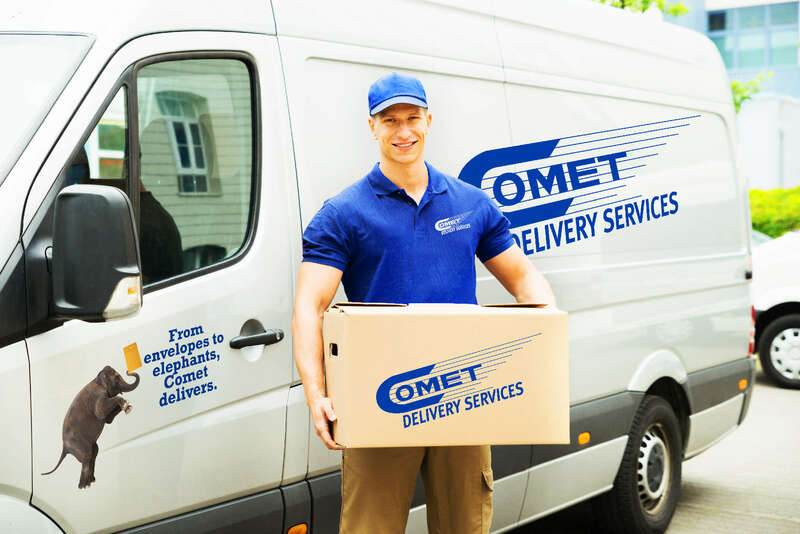 From your warehouse to your customer’s house, Comet Home Delivery Services can help you add value to their purchase. 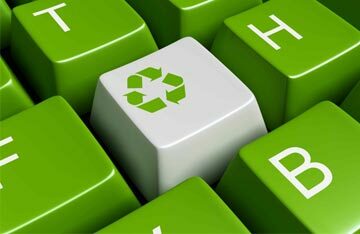 Disposal Solutions for Old Electronics? 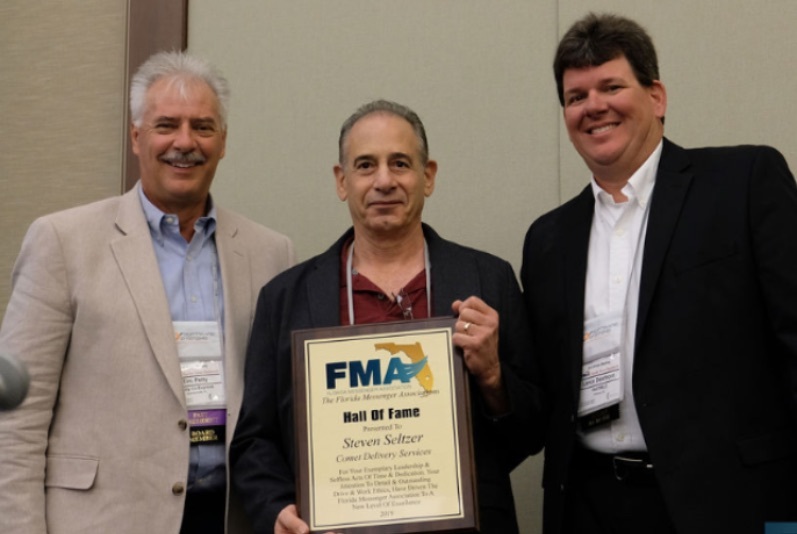 One call really DOES do it all!